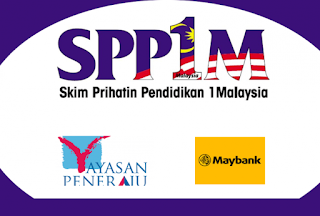 Skim Prihatin Pendidikan 1Malaysia (SPP1M) is a ‘top up’ based scheme for the funds or scholarships that are readily in the market that will benefit Malaysian students. This scheme is designed as an additional financial aid for students that are qualified to pursue their studies for Bachelors’ Degree or Master’s Degree in high quality universities locally. Maybank in collaboration with Yayasan Peneraju is offering the SPP1M education financing package. Click here for SPP1M features. Malaysian Student, age 18 years to 35 years old. Students in the second semester onwards with CGPA of 3.00 and above. University and program/course as approved by Yayasan Peneraju. Tuition fees of the previous semester has been paid in full. 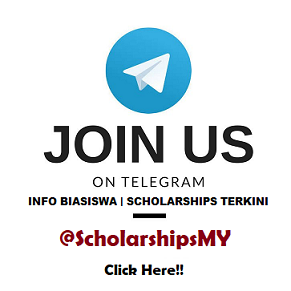 Click here for list of approved IPTA/IPTS. 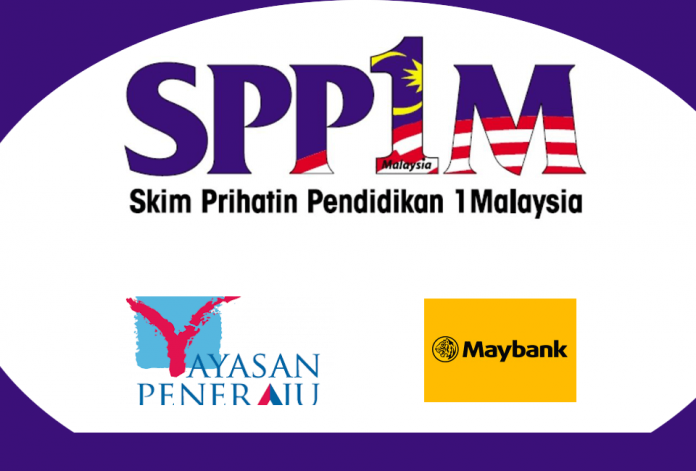 Download the SPP1M Application Form, Borang Pengesahan Status Pelajar & SPP1M Checklist. Send your application form with certified true copies of supporting documents (as per SPP1M checklist) to your nearest Maybank branches. Applicants will be notified by the Bank within 2.5 months from the date application received. Further information please visit Maybank website here.